With so many meal delivery services on the market today, even more customers are signing up to take advantage of them. We've worked hard to make Home Bistro your answer to fully cooked, guilt-free, restaurant quality meals delivered right to your door and ready in minutes! We thought we had a lot in common with Keri Gans, author of The Small Change Diet (link to Amazon). She is a nationally-recognized Nutritionist who is an advisory board member for Shape magazine, a blogger for US News & World Report, and a frequent featured guest on shows like Dr. Oz, Primetime, Good Morning America and Fox Business. Let’s just say that she is super-talented and knows as much about nutrition as anyone. We thought if she liked our food she might just tell her followers about us, so we asked her to try our meals - and she did. AND SHE LIKED IT! MINERAL DEFICIENCIES LEAD TO RARE AND DANGEROUS ADDICTION! Tamika is coming clean about an eating addiction she is both embarrassed about and concerned about how it might be affecting her body – she is addicted to eating clay pots. She tells The Doctors TV Show that she has been consuming the pots for around 3 and half years and eats 2 of them per day. Breaking them into small pieces, she brings them with her in the car, to the gym and to her job where she will eat them throughout the day. Welcome to the world of paleo! The paleo diet goes by many different names: the Caveman diet, Stone Age diet, and hunter-gatherer diet. Short for “paleolithic”, this diet is based on the foods our human ancestors ate, especially before the Neolithic Revolution. Many Americans today claim they don't have time to cook a healthy dinner. In 2014, “less than 60 percent of suppers served at home were actually cooked at home”, reports The Washington Post. The mere thought of having to spend energy on pulling out pots and pans, trying to satisfy everyone's taste, ensuring all ingredients are fresh and available, and cleaning up after is exhausting. Preparing a healthy dinner doesn't have to be difficult. 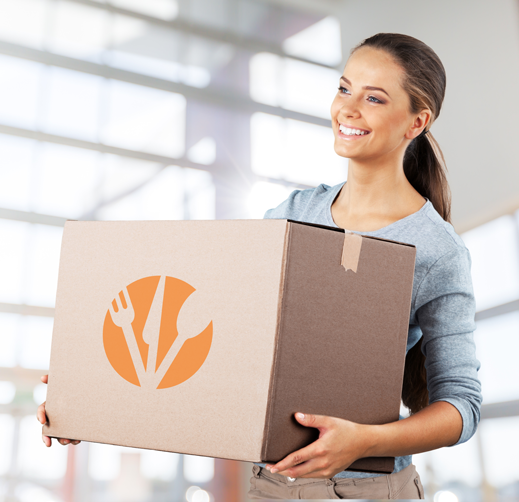 The popular trend of meals delivered to your home saves time on shopping and many benefits. But not all meal delivery services are created equal. In this article we discuss how dinnertime can be simplified by getting delicious, nutritious meals delivered to your doorstep. What’s the difference between fresh vs frozen foods? Fresh is healthier than frozen -- or is it? Find out as we explore the quality, taste, and health benefits you can expect from freezer meals compared to fresh ones! Looking for Mother’s Day gift ideas? What could be better than a home cooked meal made especially for her? Plus, Mom is gonna LOVE this recipe, and you’re going to love how easy it is to make! Delicious creamy chicken, crispy red potato wedges, nutritious and sweet whole carrots… besides, what could be better than a meal cooked with love? 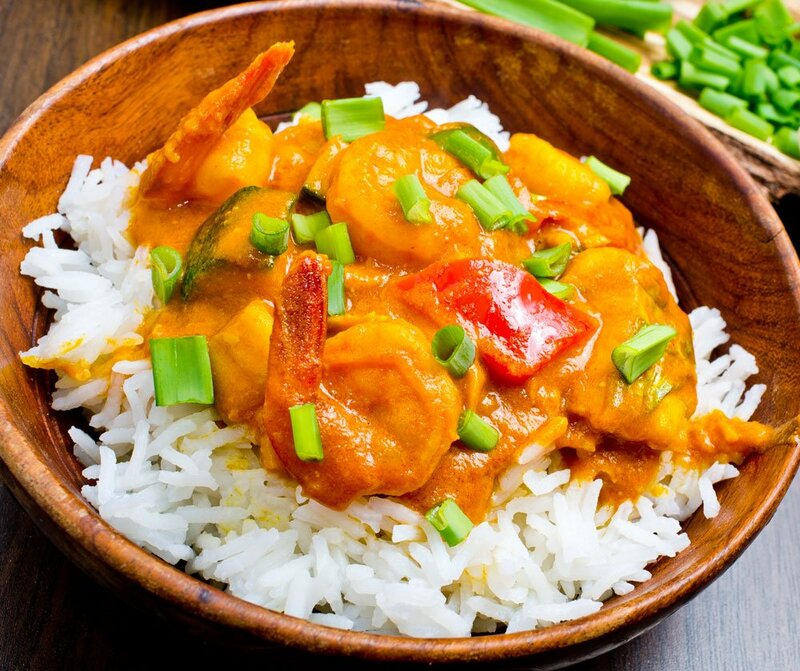 Check out this recipe! You’ve heard about Body Mass Index (BMI) and you may even know what your BMI is - but do you know what, exactly, BMI is or what your BMI means? Fun dinner party games depend on what type of games you and your group of friends are into - some people prefer traditional card games like Texas Hold ‘Em poker or Bridge, others like the simple strategy behind a game of dominoes, and others still enjoy laugh out loud, animated games such as Pictionary and Charades. Show your guests a great time with these new dinner party game ideas! St. Patrick’s Day is right around the corner. Guinness beers and stew, fortuitous four-leafed clovers, corned beef with cabbage… some people even like to cook up green eggs and ham Dr. Seuss style to pay homage to the holiday’s shimmering gold and iconic green colors. Even if you don’t hail from the green lands of Ireland, St. Patrick’s Day is a great time to celebrate Irish history or simply get together with friends. If you’re looking for a great St. Patrick’s Day recipe to whip up for your friends, this one is my personal favorite: Beef Stew and Dumplings.